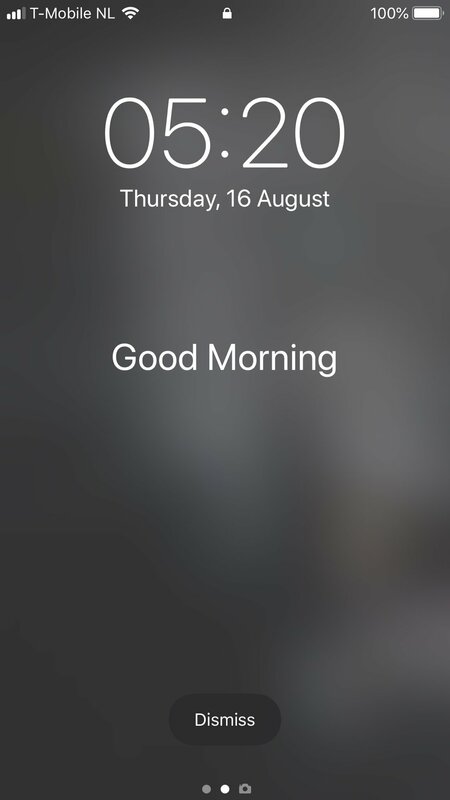 Is everyone else still getting the "Good Morning" lockscreen? At some point over the last 2 public betas, my iPhone 8 stopped showing the "Good Morning" lockscreen w/weather. I'm still using the same settings (DND, Bedtime, etc) I had when I was getting the message in the earlier betas. Did Apple do away with this or is everyone else still getting it? If it's still active, any ideas why mine stopped working? It’s still showing up for me. Is this a feature that needs to be enabled? Honestly I haven't noticed it but will start looking now. I get it from time to time, really depends how awake you are yo notice, lol. It’s still showing up in the dev beta, so I’m assuming it’s available for the public beta, as well. It’s probably just glitchy because it’s a beta & all the kinks haven’t been worked out. I noticed it won’t show if you snooze the alarm. I saw it this morning. I usually just wake up my device without looking at the lock screen. It’s just not my habit when I wake up. I've never once seen it. mostly just the "DND" is enabled, not really the good morning. Seems hit or miss. Where's the weather? Do you have your weather location enabled always? Was there supposed to be weather somewhere??? I have everything enabled. All system services are set to ‘always’. Like I said in a previous post, I don’t pay much attention to my lock screen before unlocking. Shame on you. As ambassador it's your obligation to look at your lock screen before unlocking. ladyc0524, Tartarus, nikkisharif and 1 others like this. My apologies. I will take a look at it in 13 hours, in the morning. 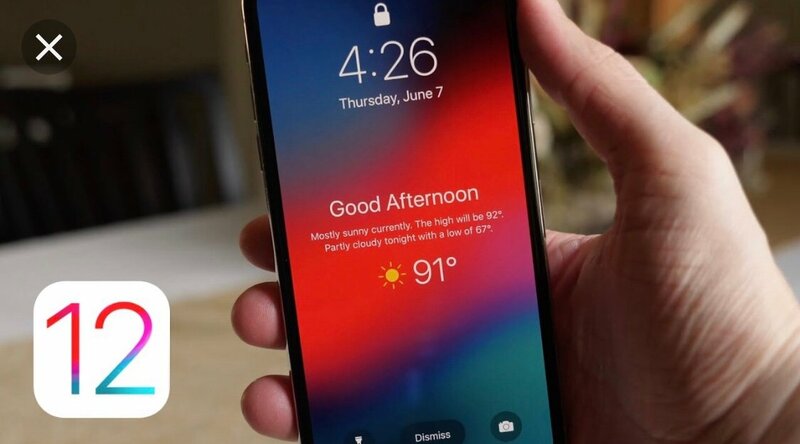 how/where do you enable these lock screen functions? What will the caller hear if placed on do not disturb?